Welcome to UCLA Housing & Hospitality Services (H&HS)! On behalf of the entire Housing & Hospitality Services team, welcome to UCLA. Our vision statement, “Hospitality First!” declares that our organizational culture is defined by the values that express what the concept of hospitality is all about. We take pride in consistently delivering exceptional service, characterized by genuine warmth and the willingness to go the extra mile to anticipate what our residents and guests may need to thrive in our residential environment. We realize that people are our most important resource and by investing in their training, we strive to provide every opportunity for our team members to reach their fullest potential. By supporting our invaluable team members, we can meet and further our goals of exceptional hospitality service for our residents and guests. By italicizing “First!” in our vision statement, we are declaring that we are committed to providing the highest quality residential, dining and hospitality services of any public institution in the world. 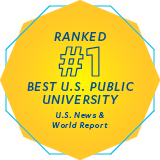 I take great pride in serving this amazing institution and being a part of a team that continually raises the bar and steps up to exceed all expectations. 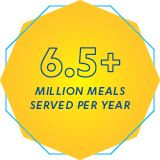 H&HS is an auxiliary enterprise that receives no state funding, yet has grown to house more than 20,000 students and faculty, accommodate over 110,000 conference attendees, guests and alumni annually, and serve over 6.5 million meals per year. Within the last decade, we’ve newly built or freshly renovated over 10 million square feet of residential and dining spaces that are supported by an efficient and sustainable business model. 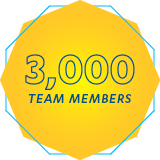 We’re excited to share how we support UCLA’s core tripartite mission of education, research and public service, through a collective effort that energizes our greatest resource — a dedicated team — to deliver an environment where students, residents and guests can reach their fullest potential. Creating Environments That Empower People To Reach Their Fullest Potential. 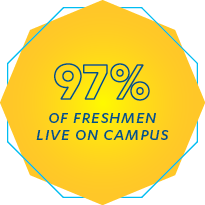 There are more than 13,000 students who live in our on-campus housing facilities and off-campus university apartments during the academic year. During the summer months, our facilities become a conference center in which a variety of groups stay in our guest rooms and use our meeting rooms. Faculty, researchers and their colleagues collaborate at events in the meeting venues managed by H&HS year round. 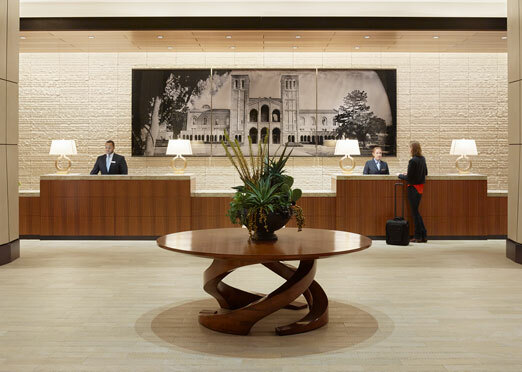 Campus visitors relax and refresh during their stay at UCLA’s campus hotels and conference centers or while dining in one of our residential restaurants and enjoying the facilities and grounds maintained by our team. UCLA H&HS recognizes that focusing on sustainability programs can profoundly influence behaviors and inspire sustainable lifestyles, which may affect the greatest positive impact for our environment. The Hill boasts 9 LEED certified building complexes: 7 have a Gold rating, while 2 obtained the highest rating of Platinum. University Apartments off-campus housing has 5 LEED certified housing complexes. Visit www.sustain.ucla.edu/housing to learn more about our sustainability initiatives. H&HS employs a staff of approximately 3,000 team members and is comprised of operational and support units under the direction of Peter Angelis, Assistant Vice Chancellor of Housing & Hospitality Services. The team at UCLA H&HS creates safe, well-maintained and inviting living environments that are home to more than 16,000 students, faculty and staff. This includes approximately 97% of UCLA’s freshman class. 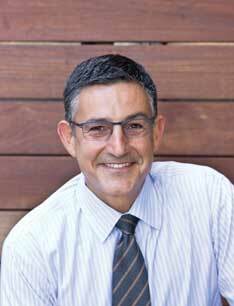 The H&HS team manages every operational aspect of UCLA’s housing program. This includes implementing long-range campus housing plans to managing the everyday operating and service details of the housing facilities. We provide dining, housekeeping, maintenance, and resident services to those living in UCLA’s on-campus residential complexes and off-campus university apartment complexes. The H&HS team creates welcoming meeting environments to bring people together to learn, collaborate, and engage in dialog about today’s important issues. Our team’s expertise in facilities and food service management is key to offering exceptional hospitality services. Our H&HS hospitality group includes the UCLA Meyer & Renee Luskin Conference Center, the UCLA Guest House, the Lake Arrowhead Conference Center, and UCLA Conferences & Catering.